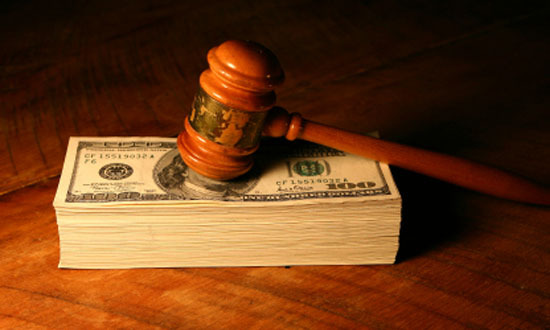 Asset Searches Plus » To Sue or Not to Sue? 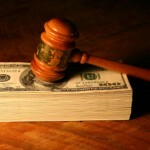 It is not always easy to make a decision when it comes to filing a la wsuit against a debtor. Before one can choose whether or not to sue, they should know whether the debtor has sufficient assets to secure payment or if the debtor has existing liabilities, judgments, and liens. The simplest and most comprehensive way to achieve this is by conducting an asset search through a reputable asset search company. The most significant asset that people own is usually their home. An asset search can provide you with real estate/deed transfer information, as well as mortgage information, to give you a better idea of the details and value of a subject’s home. Other important assets that can be identified include motor vehicles, watercraft, and aircraft. Assets may be held by a close associate, family trust, family member or company. An asset search can inform you of associated businesses and relatives of the subject to point you in the right direction. When assets are held under a corporate entity, an asset search can provide you with the above (mortgage information, real estate/deed transfer information, motor vehicle, watercraft, aircraft information) as well as corporate officers, members, associated people, Dunn and Bradstreet records, and more. If the person or company that you are considering suing has filed for bankruptcy, you should be aware of this. An asset search can reveal bankruptcy information. If other civil litigations have been initiated against the person or company that you are thinking of suing, you may be last in the pile once your lawsuit has finally been settled. If an asset search uncovers this information, you may want to settle quickly, even if you will suffer a loss. If the individual or company has been subject to recent judgments or lien filings, this may be a sign that they are already in danger, which may mean litigating is not worth the costs that will accrue. An asset search will provide you with a history of judgments, federal and state tax liens and encumbrances, and uniform commercial code liens, if applicable. To conclude, litigation can be very expensive and is not worth the thousands of dollars that can potentially be spent if the person/business has nothing to attach. Other times, you or your client may be in the process of negotiating a settlement and you need to know the extent of the defendant’s assets. An asset search will assist you in both of these situations. For additional information, please contact us at 1(800)290-1012, or at edamaral@assetsearchesplus.com or www.assetsearchesplus.com.